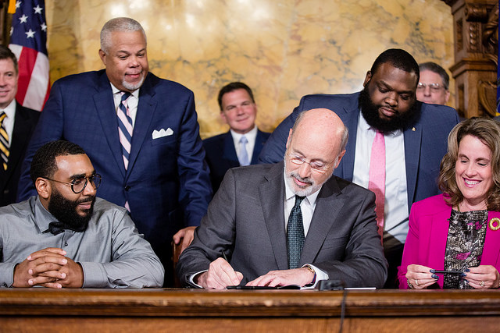 When Governor Wolf signed the Clean Slate Act into law this week, PA became the first state in the country to automatically seal records for qualified offenses. For thousands of Pennsylvanians, that means a long-awaited fresh start. Their past can no longer prevent them from getting that dream job, loan, or home they really need! But clean slate reform is only part of PA Dems’ widespread efforts to fix our criminal justice system. Here’s how we’re working towards equal justice at every level. This spring, Gov. 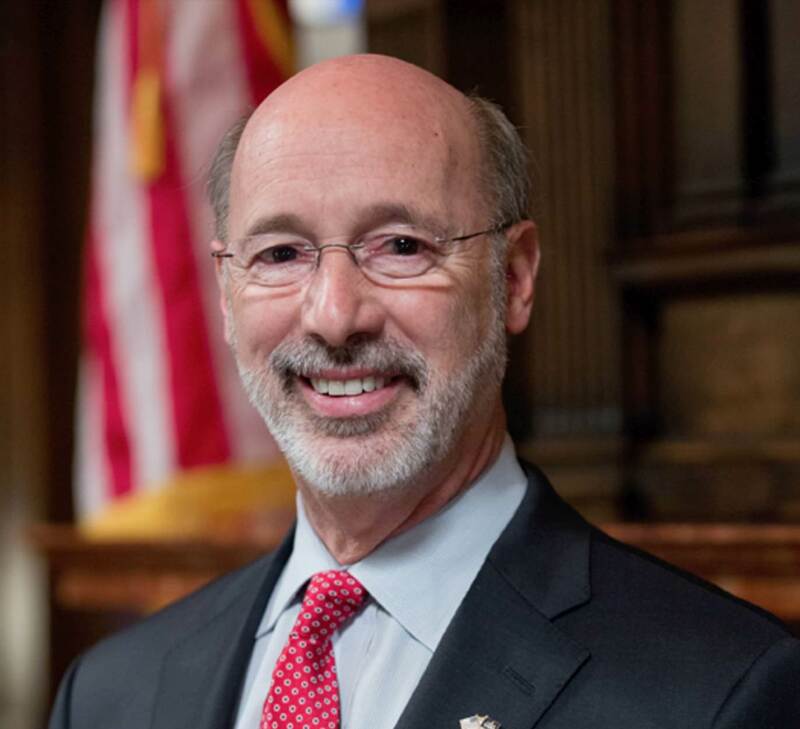 Wolf unveiled a comprehensive package of eight initiatives that will increase safety, reduce the prison population, and ensure fair treatment of the convicted. Clean Slate’s passage fulfilled years of hard work for Senator Williams (standing, left) and Representative Harris (standing, right). Two unwavering voices for criminal justice reform in Harrisburg, they’ve long been working together across chambers to pass the law. Next, Rep. Harris will turn his attention towards a package of reforms helping PA’s fastest growing prison population: women/parents. Meanwhile, Sen. Williams is leading a post-conviction DNA testing bill, which would make it easier for the wrongly convicted to access evidence of their innocence. A State Senator and Vice Chair of the PA Democratic Party, Sen. Street is traveling the state in support of his legislation SB 942, which will provide the possibility of parole to 500+ Pennsylvanians unfairly serving life sentences without it. Sen. Street’s work reforming the justice system was recently profiled by the Philadelphia Inquirer. 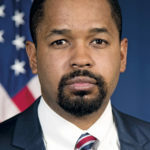 He hopes that by speaking with his legislative colleagues 1-1 about instances of injustice, he can build greater consensus around the need for reform. 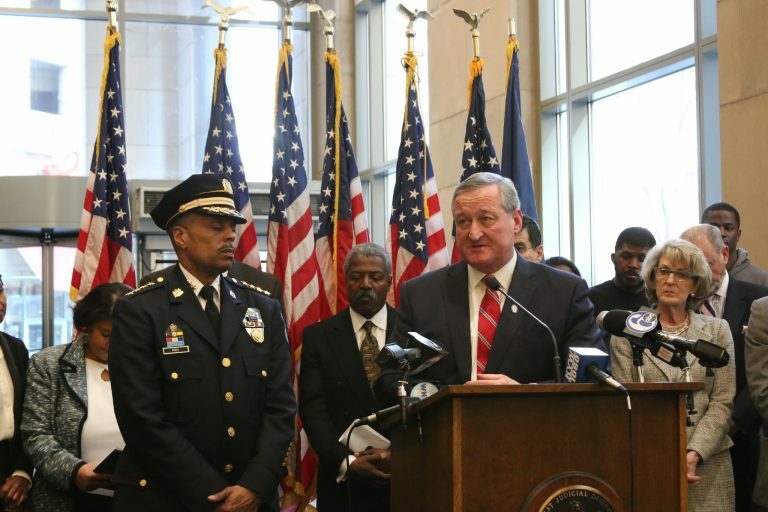 Mayor Kenney has made criminal justice reform a core piece of his administration’s goals, as outlined last year in an event alongside community and law enforcement leaders. He’s also a charter member of Smart on Crime, an organization focused on bringing equal justice to major US cities. Senator Casey is a leading voice for justice reform at the federal level. He’s often been among the first and loudest to condemn the Trump administration’s “tough on crime” policies, which needlessly hurt Americans trying to get back on their feet. Despite some exciting progress towards a safer and fairer PA, there’s still much work to be done. We need to put more Democrats in office this November so we can accelerate reform and overcome “tough on crime” Republican obstruction. Donate here to elect Democrats who will fight for criminal justice reform.